Addressing the opioid epidemic is one thing the Left and the Right have come together on. But the Red State and Blue State experience is still very different. 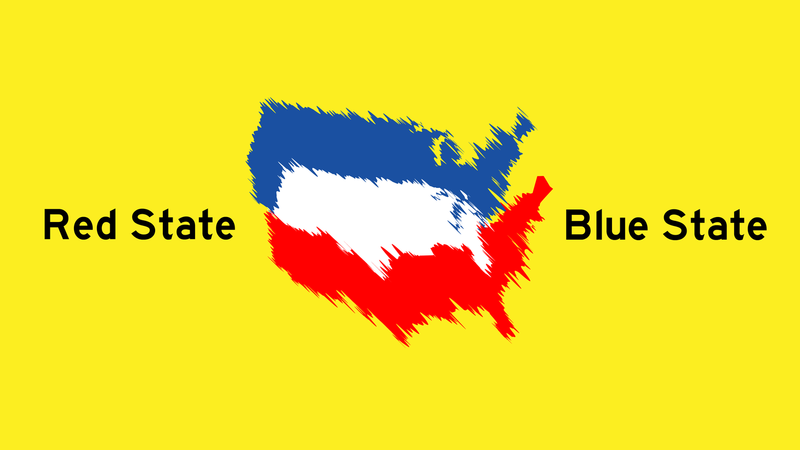 Our 'Blue State' host Chery Glaser speaks with an early observer about what led to the crisis. 'Red State' host Trey Kay talks with an addict who changed his life after tragedy struck.